AKIPRESS.COM - European Union finance ministers agreed on Tuesday to remove eight jurisdictions, including Mongolia, from the EU blacklist of tax havens, one month after the list was set up. Besides Mongolia, Barbados, Grenada, South Korea, Macao, Panama, Tunisia and the United Arab Emirates were delisted “following commitments made at a high political level to remedy EU concerns,” according to a statement from the ministers. The blacklist was only drawn up in December to discourage the most aggressive tax-dodging practices after several disclosures of off-shore schemes. 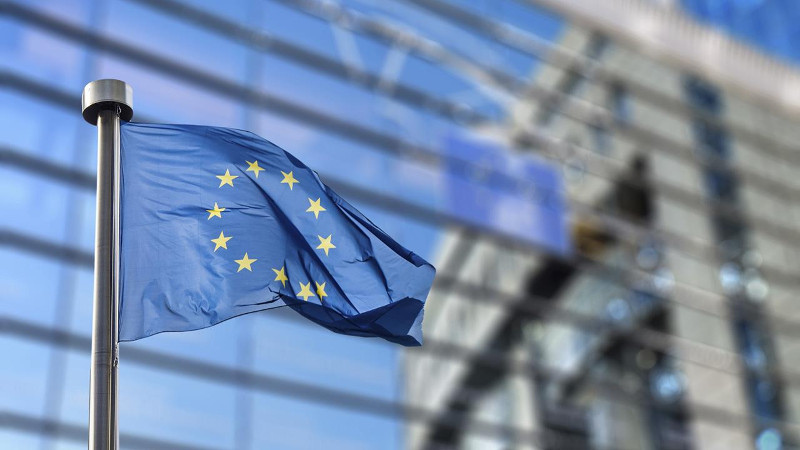 Ministers said the delisting was a sign that the process was working as countries around the world were agreeing to adopt EU standards on tax transparency. The eight delisted jurisdictions have been moved to a so-called gray list, which includes other 47 jurisdictions that have committed to changing their tax rules to abide by EU standards on transparency and cooperation, Reuters said. Countries on the gray list can be moved back to the blacklist if they fail to respect their engagements. EU ministers avoided discussing possible sanctions for jurisdictions who remain on the blacklist.